This week, some cards have been tweaked, though I’m still thinking about a few cards that could use some reworking. Self playtesting was done in general they felt pretty good. Coding wise, the above screenshot shows a minor difference from last week. 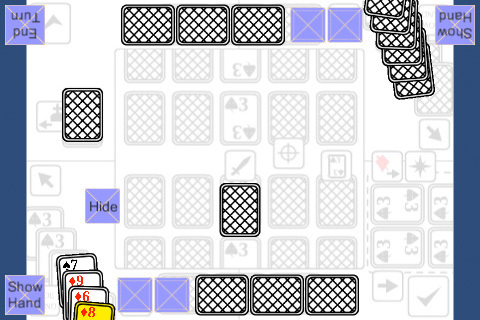 A card is now highlighted after playing a card, which is the expected outcome. What’s next: more card tweaking possibly, self testing and for coding, let’s disable the ‘play a card’ buttons after playing one (because there’s 1 card limit rule).